If you’re looking to take your dental practice financial management to the next level, new software could be the key. Xero, a cloud-based accounting software package, makes it possible to revolutionize your practice finances with better organization and easier administration. 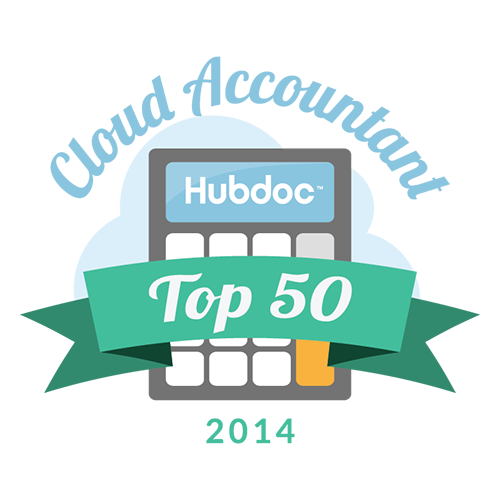 Xero is one of the most popular cloud-based accounting systems in the world for good reason and was recently ranked #1 on Forbes most innovative growth companies list. RealTime in the Cloud. Xero software is completely online, with no download required. It’s compatible with all operating systems like the PC and Mac, so there are no installation issues. Small business owners can work with an unlimited amount of team members and their most trusted accountant from virtually anywhere. As an added benefit, because the system runs in real-time, your financial data is always up to date. Simply Beautiful. Xero talks numbers perfectly, but it also talks design very well. The user interface is streamlined and easy to use, and its dashboard view allows you to view all of your financial information at a glance. Reports and invoices simply look better and are more intuitive. With Xero, it’s easier to make better business decisions more quickly. Take It With You On The Go. The Xero iPhone and Adroid app is ideal for small business managers on the go. You can check account balances, manage online invoices and expenses, and reconcile accounts from anywhere with a touch of a button. Never loose a receipt again because the mobile app allows you to take pictures of receipts and create expense claims. Streamlined Payroll. Manual data entry and processing is a thing of the past with Xero’s payroll feature. It enables you to pay your employees and their federal and state taxes with the click of a button. Xero ensures tax accuracy by completing tax calculations for you and updating tax rates automatically. A robust employee portal allows your staff to request time off, complete timesheets, review their pay history, and more. Designed For Small Business. Xero is specifically designed for small to medium size businesses with a multitude of features such as account management, billing, invoices, expense reporting and payroll. It is also compatible with over 300+ applications that are used in other aspects of business operation. Xero listens to their clients and features product updates every 3-6 weeks. It’s software that is always improving.